Most of the people starting an affiliate marketing business gather information about it from online resources. There are thousands of make money online websites out there on the internet that teach about affiliate marketing business. 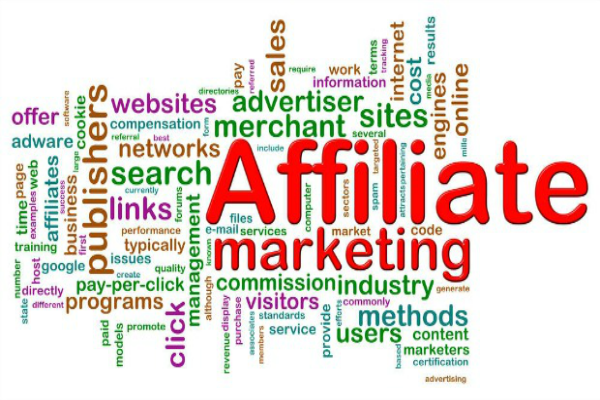 Add to it the numerous products that are oriented towards affiliate marketing secrets and you have an overflow of information about affiliate marketing. One such aspect is related to having a website. Some of these resources teach you to send all the traffic that you get directly to the merchant’s website, while a few others say that you should have a squeeze page or, a website. This is a question that every newbie affiliate marketer has. Let us look at the answer. Each of these methods have their own advantages and disadvantages. This method is good if you do not want to bog your customers with too much of information. The customer does not have to click on multiple links and read multiple sales letters before ending up at the payment processor. He is directly transferred to the merchant’s website who will have a good sales letter to impress him and complete the sale. In addition to it, the fact that it is the merchant who has complete information about his product and he is the best person to speak about its benefits and features makes it important that the customer be exposed to the merchant’s sales letter. The possibility of the customer buying the product is said to increase in such a situation. There are some disadvantages to this method. The fact that there is no personalization between you and your customer is the first disadvantage. You will not be able to build a long term relationship with the customer. In addition to it the fact that you are not capturing the customer’s email address, rules out the possibility of building a long term relationship with the customer. The wise men say, “The money is in the list”. So it is important that you build a list and a long lasting relationship with your customers. This is considered to be one of the ideal methods of driving traffic to affiliate offers. You should have a website, which could be a mini-sales page or, a squeeze page with a free product for sign up or, even a review website. A review website is one of the most recommended type of website for affiliate marketing. By writing your own review, you are able to present before the customer all the pros and cons of the product that you are promoting and hence the likelihood of the customer buying the product increases. In addition to this, you will be able to capture leads of your visitors by using a squeeze page or, a sign up form on your website so that you can get in touch with your visitors even if they don’t buy from you. If you are new to affiliate marketing, it is recommended that you start with a website. You will not see sales immediately and you might be required to build a list of visitors so that you can promote your products to them later. It is this method that will get you repeat sales. If you do not have the technical knowledge to build a website you can use a WordPress site. It is easy to install and gives you all the features of a full fledged website.